and mental focus, creating a more clear and desired goal for the user. 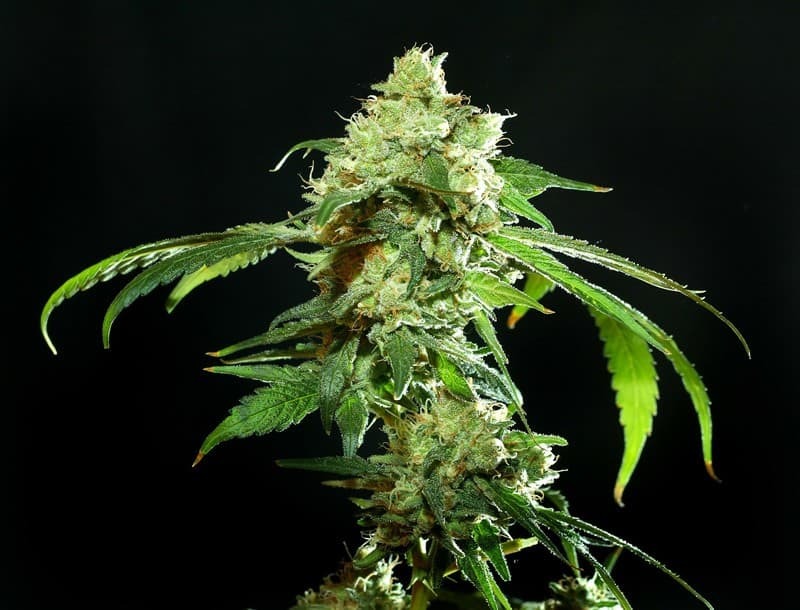 This strain is ideal for day use, even with the mild accompanying relaxing body buzz. 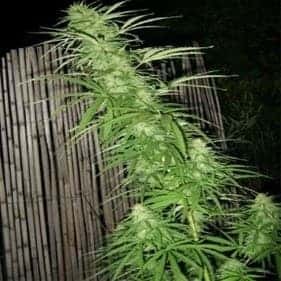 Because of these effects, CannaSutra is ideal for treating chronic fatigue, depression, anxiety, and migraines, as well as impotency for some users. 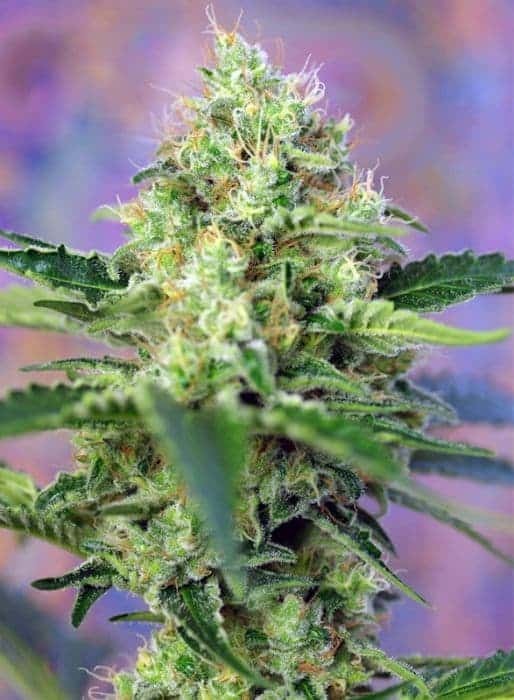 This bud has an enticing sweet floral aroma and a taste of sweet and spicy earth with just a hint of fragrant flowers upon exhale. 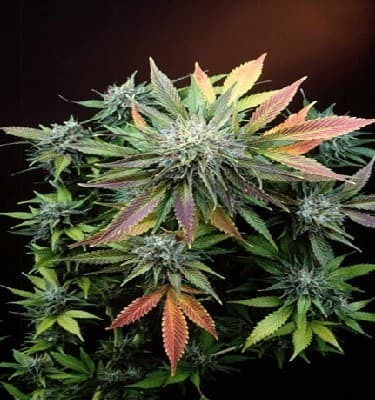 These buds have neon green spade-shaped nugs that are covered with patches of light minty green as well as a thick layer of fiery orange and purple hairs. Each nug is frosted with a thick layer of translucent crystal trichomes and is dripping with visible sweet resin. The CannaSutra is a delightful toke. Don't forget to check out girl scout cookies xtrm as well.